Night search on Table Mountain for lost hikers. 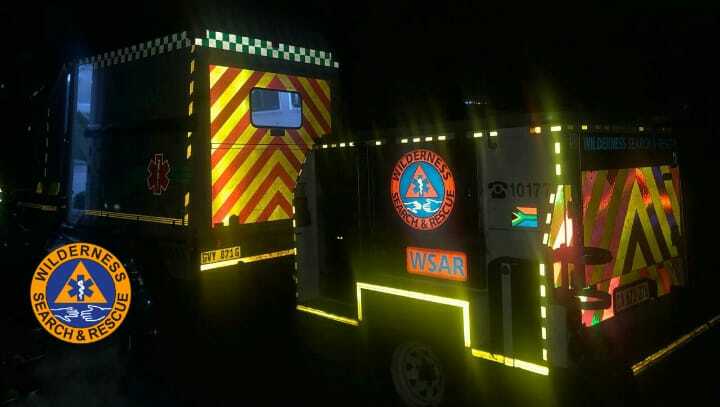 On Saturday the 30th of March 2019 at 20h00 the Peninsula Wilderness Search And Rescue (WSAR) was activated after a caller reported that three hikers were lost. The visitors aged between 24 and 32 from Johannesburg were unable to find their way off Table Mountain. The Metro Rescue Mobile Incident Command vehicle, SANParks Visitor Safety Patrollers, Logistical support 4×4 crew and Rescue Mountaineers were dispatched to the Back Table section of Table Mountain. They drove up the Bridal Path management road to the mountain huts, from where Rescue Mountaineers and Metro Medical Rescue Technicians hiked into Ark Valley in order to reach the stricken hikers. Using cellphones and a pin drop on the WhatsApp platform, the hikers were able to forward their position to the Incident Commander at the Pinelands Metro Rescue Base. Knowing that the accuracy of this option is not always reliable, the hikers were asked to post a picture of their surroundings. With the knowledge that in the pitch darkness, this could be futile, the following photo was shared. Our experienced Rescue Mountaineers were able to identify this exact position within minutes after receiving the picture. The given point is off path at the summit of Blinkwater Peak on the western side of the mountain which overlooks Camps Bay. Using this information the team was able to reach the lost hikers and their physical conditions were examined on arrival. After being offered some sustenance to boost their energy levels, they were deemed fit enough to accompany the rescue team on foot to the place where the vehicles were parked at the Back Table. By 00h38 all the parties were safely off the mountain at Constantia Nek. 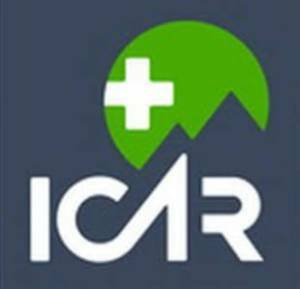 WSAR would like to commend the Rescue Mountaineers for their knowledge of the mountain and the fact that they could pin point the exact location of the lost party from a photograph that depicted very little. 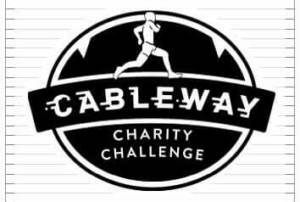 Is a proud supporter of WSAR, here is the event information. 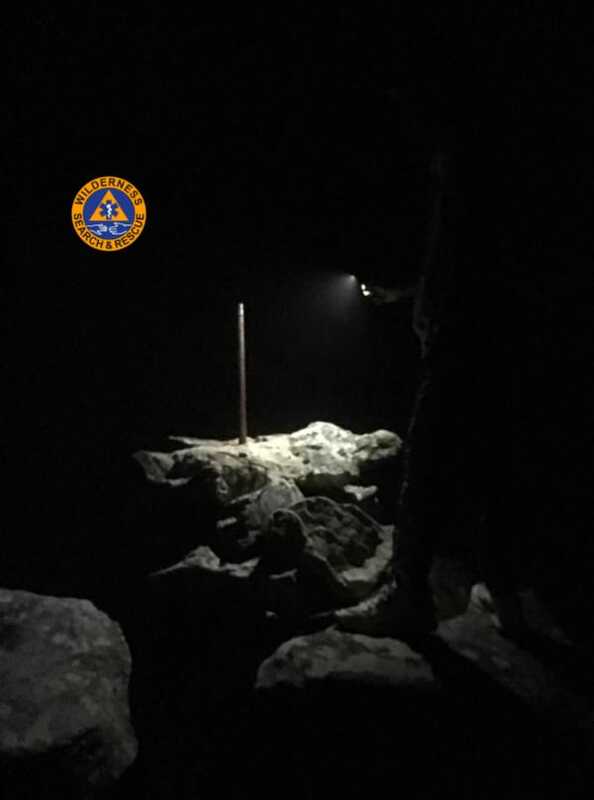 Michael Wilcox2019-03-31T21:57:41+02:00March 31st, 2019|Hiking, Metro Rescue, SANParks, Search, Table Mountain|Comments Off on Night search on Table Mountain for lost hikers.